Our Latest News - Plenus Group Inc. If you will be attending one of these shows, we hope to see you there! Plenus Group Inc. is proud to announce that its Lowell, MA production plant has been awarded Level 2 SQF certification by the Safe Quality Food Institute. The level 2 certification requires a thorough third-party audit and indicates that PGI successfully operates a HACCP and ISO based food safety program recognized by the Global Food Safety Initiative. The Safe Quality Food program provides certification that a food supplier meets rigorous international standards for food quality and safety by assuring that an organization has robust food safety control systems in place that are properly validated, continuously monitored and effectively implemented. Northeast Energy Efficiency Partnerships (NEEP) has announced that Plenus Group, Inc. will be recognized as a ‘Business Leader for Energy Efficiency’ at the Northeast Energy Efficiency Summit in Warwick, RI on June 8, 2011. 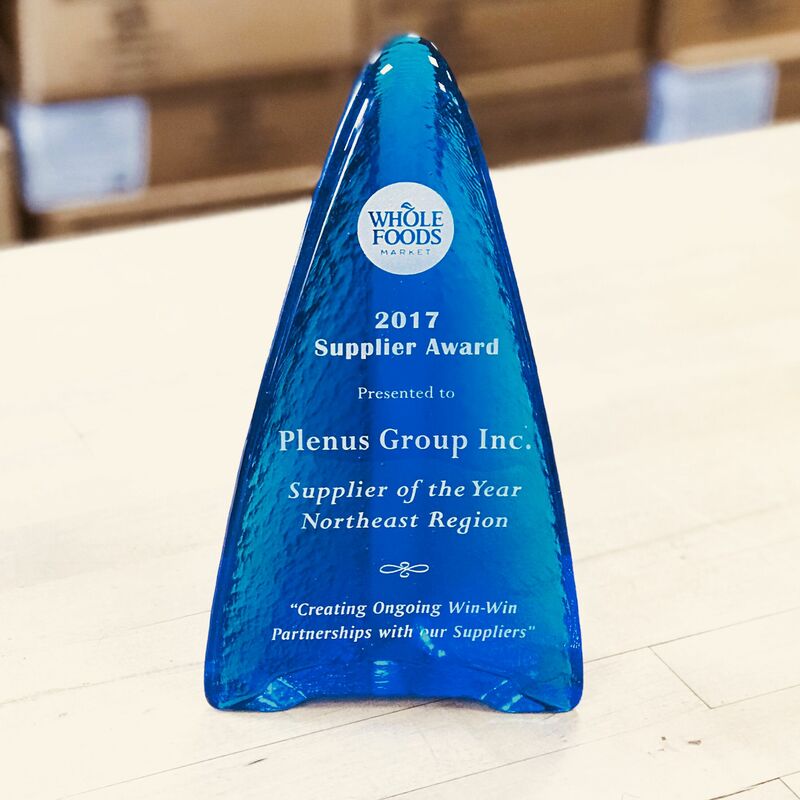 Nominated by National Grid, Plenus Group, Inc. is being honored for its energy efficiency efforts at its Lowell headquarters which have produced more than 37,160 kWh in annual energy savings. See full story here. PGI has been ranked #3988 by the Inc. 5000, which ranks the top privately owned companies in the US by growth. You can check out our profile on the Inc. 5000 website.